Log in to your Google account, select Google Forms from the Google app icon (or directly login from https://docs.google.com/forms/), and click the "+" under "Start a new form". Enter the title and description of your form. Click the Settings icon, check "Collect email address", uncheck all boxes under "Requires sign in", and save the changes. Click the "Add Question" icon, select a question type, such as "Multiple choice". Enter your question in the question field, and the response options. Select "Required" as below if the question is mandatory. Google Forms will save every change you make.  Finish off your form, and move on to the next step - create a Kintone App. Log in to Kintone, and create a new Kintone App with fields similar to the ones placed in your Google Form. As reference, this is the Kintone App layout and settings used in the screenshots in this article. Click on the Apps settings tab, and click on "API Token". Generate a new API Token, check the "Add records" check-box, and save the settings. Reopen the Google form created in the previous step and click "Script editor" from the "Other" menu. Copy the Project Key from the link above. On Google Forms, select "Resources" and then "Libraries". 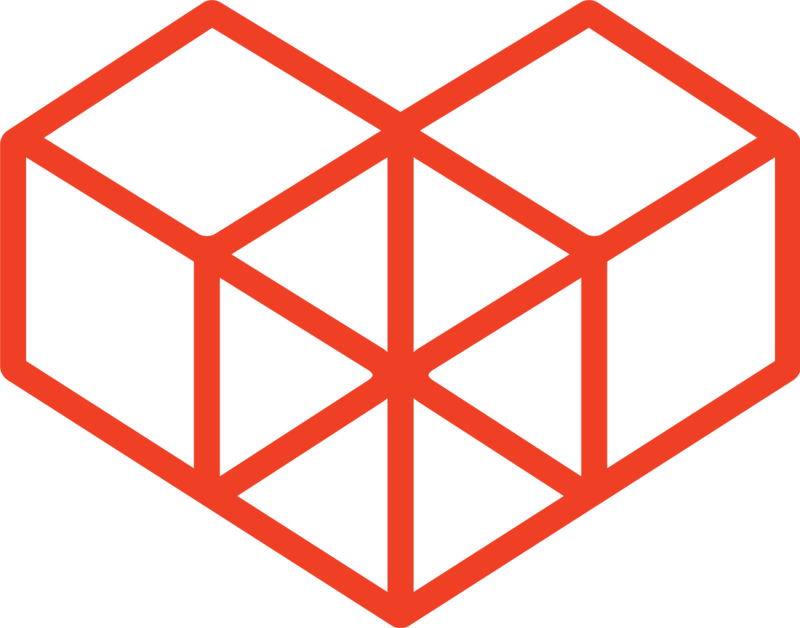 Paste the project key into the "Add a Library" field. Click "Add" to add the library, select the latest version, and save the settings. Copy the following code in to your Google Apps Script. The strings "Email", "attend", "number_of_participants" and "names_of_participants" that are listed in the code are the field codes of the fields in the Kintone App. Make sure these names match the field code in your App. Make sure to also change the "subdomain", "appid" and "token" to values that correspond to your Kintone App. Once finished, save your code. The submission to Kintone succeeds if the response code is "200". Select "Current project’s triggers" from the Edit menu and select a function to run when an event occurs of the Google Form. Click Save when done. Click the Send button in the upper right corner of the Google form you created, fill out the Send form and click the Send button. Using Google form enables you to easily create forms for questionnaires, event attendance, etc. and send them to recipients via email or SNS, as well as embedding them on your company website. It also lets you manage data results efficiently by registering responses to a Kintone app automatically.